*Ts an Cs apply. 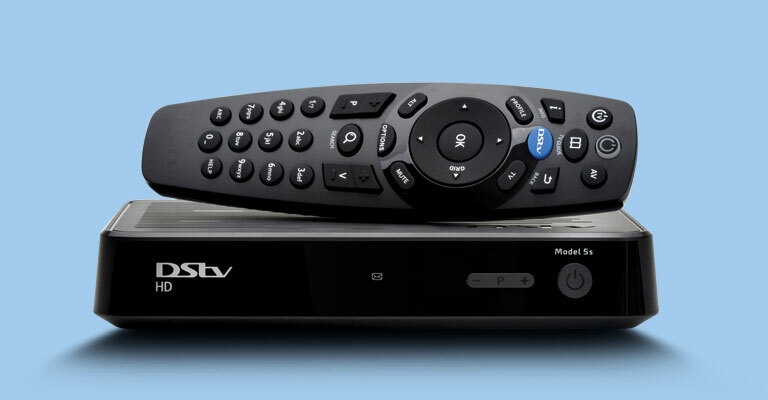 Please note that use of the PVR functionality on the DStv Explora decoder is subject to payment of a monthly KES1000 PVR Access Fee. 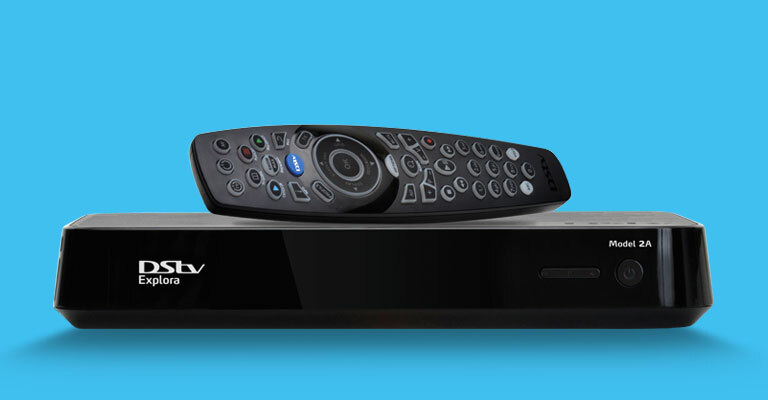 The DStv Explora will change the way that you watch TV. 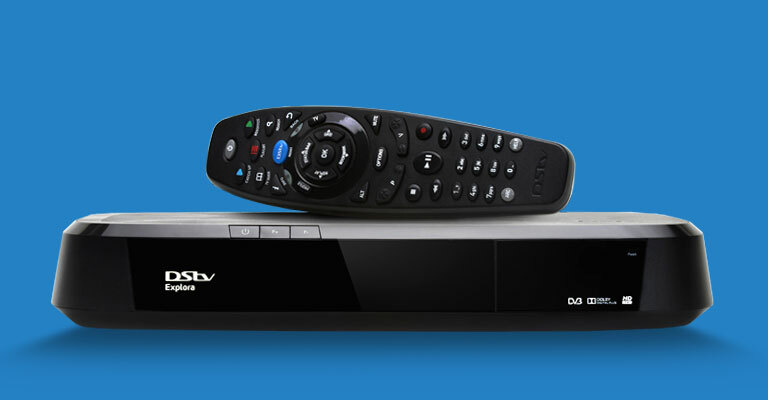 With an Explora you can record up to 110 hours of your favourite programmes, pause live TV, get more DStv Catch Up and BoxOffice content and so much more.